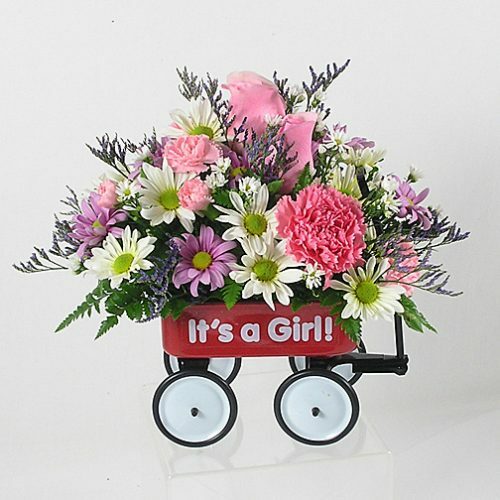 VW-197 Send a lovely blend of purples, lavenders and pinks in a beautiful garden bouquet. 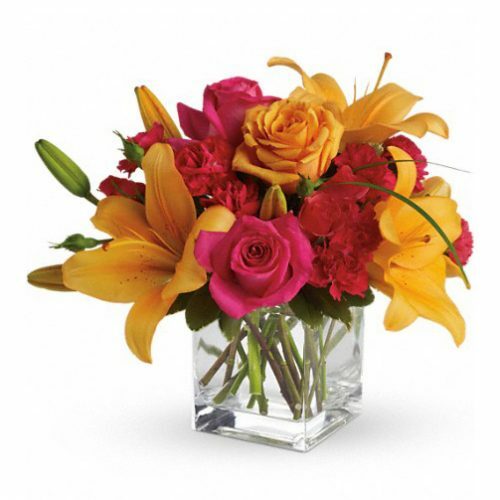 Flowers in this vase include hydrangea, lilies, roses, larkspur, and more. 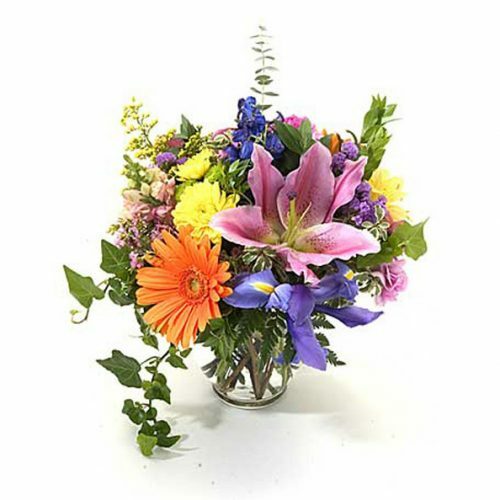 Send a lovely blend of purples, lavenders and pinks in a beautiful garden bouquet. 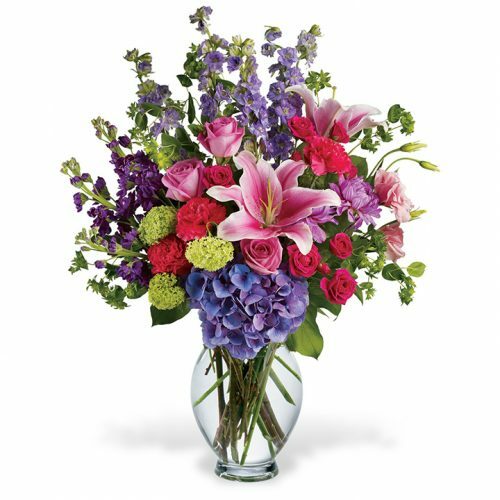 Flowers in this vase include hydrangea, lilies, roses, larkspur, and more.